Gripping the club correctly is the first step to a great golf swing. 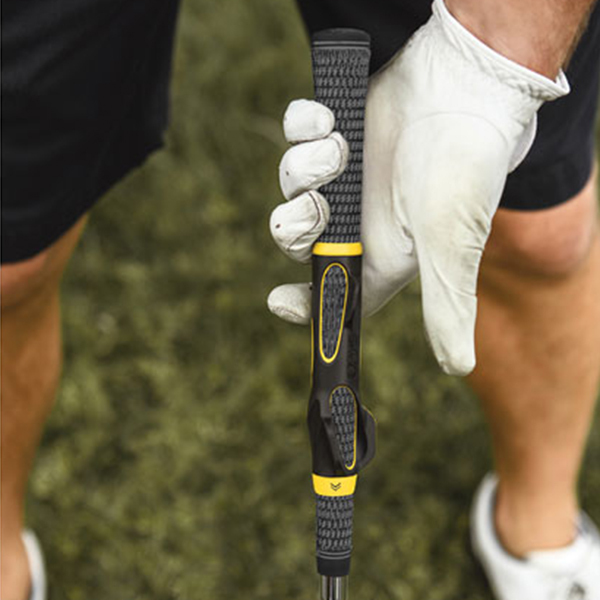 Now you can practice with the right grip on any club (depending on size of the grip) with this superb training aid. Simply clip it onto the club, making sure the club is laid square to the floor and ensure the arrow is in the middle, pointing straight down the shaft. Then grip it and hit it! 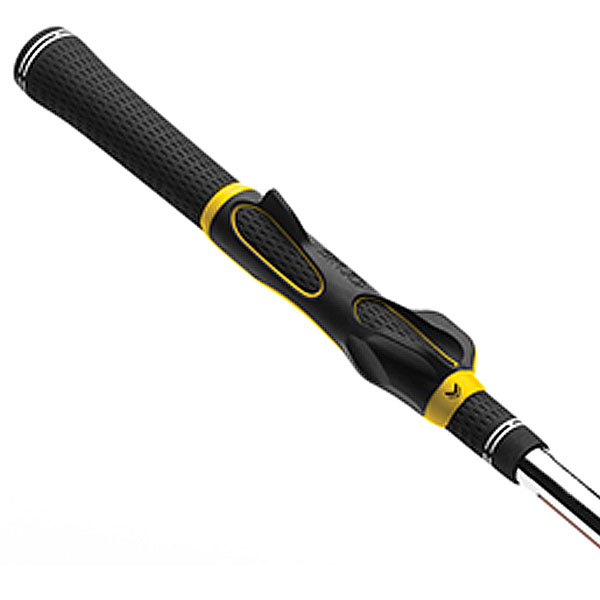 Perfect for practise on the range and on the course, as this lightweight tool will fit into your golf bag easily.